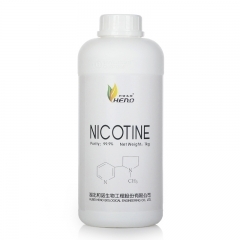 What is a nicotine mixture? 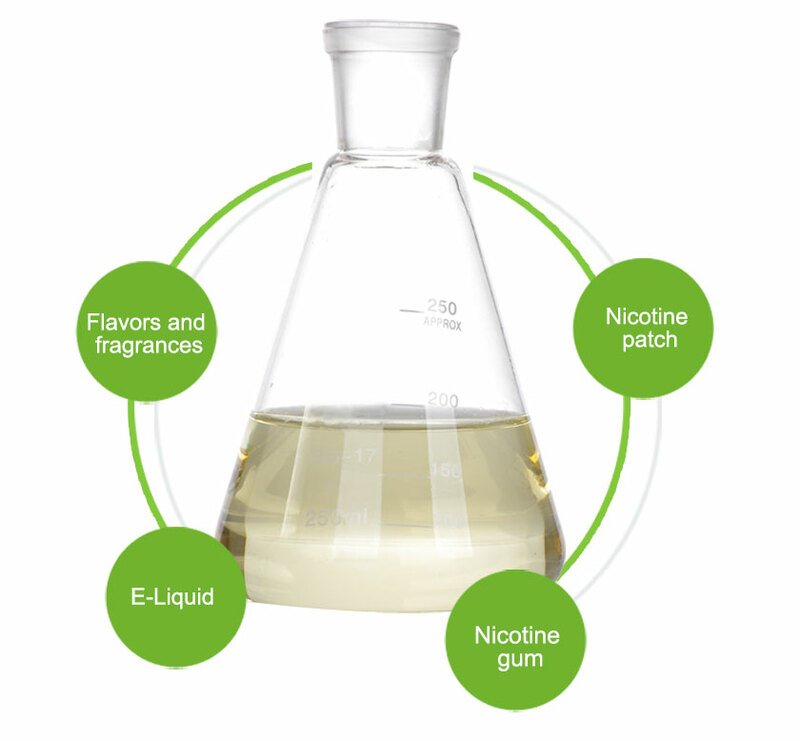 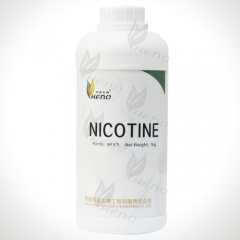 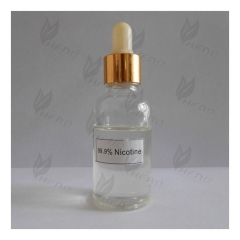 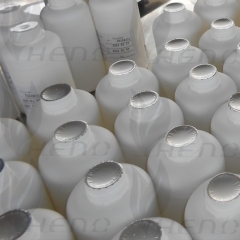 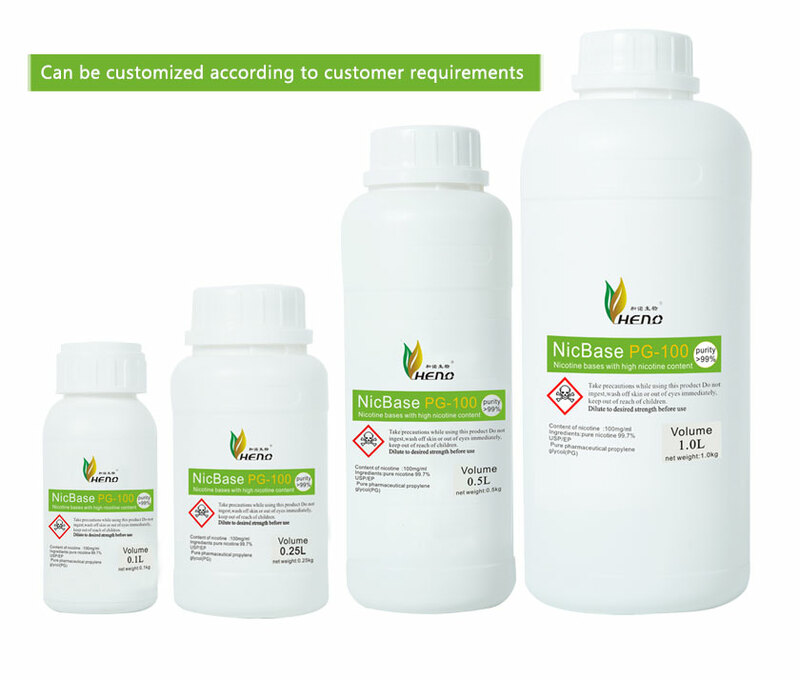 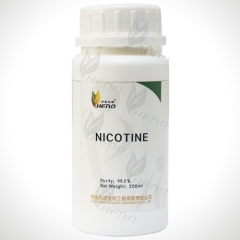 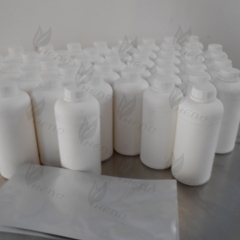 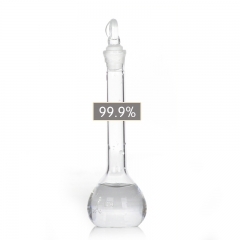 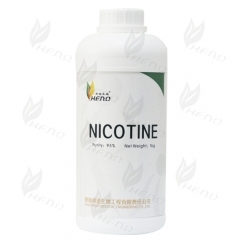 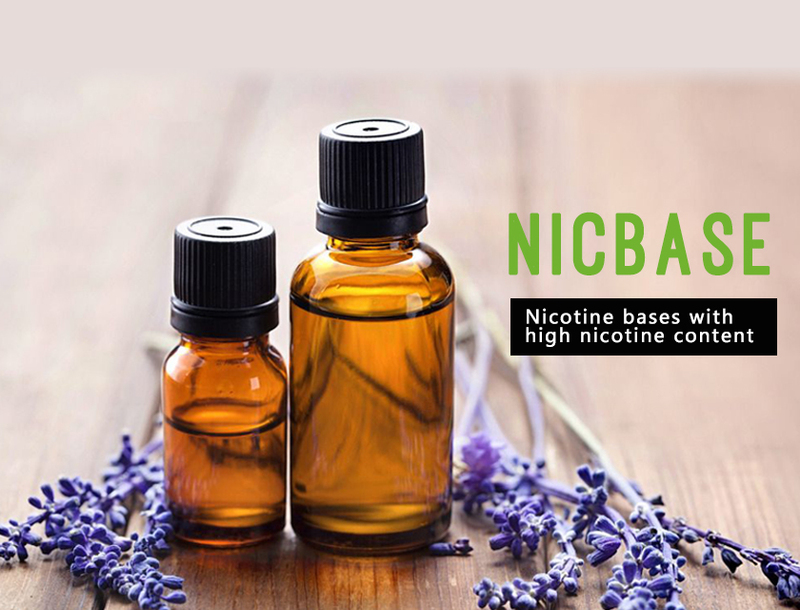 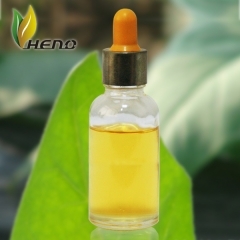 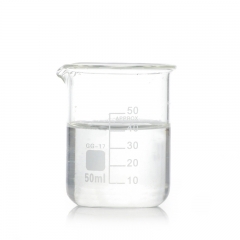 The high concentration series nicotine mixture is a tobacco base liquid which is specifically diluted with pharmaceutical grade propylene glycol or glycerol to obtain an expected nicotine concentration. 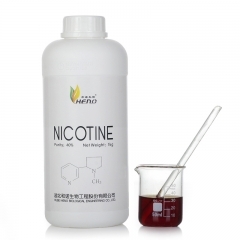 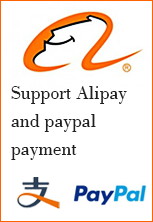 What are the uses of the nicotine mixture? The mixture of nicotine and alcohol that you don't know is enough to kill an elephant!